The international renown Wolf Expert is Europe´s large carnivore and human coexistence focal point of the European Wilderness Society. 1972 born Austrian Gudrun Pfüger spent her whole childhood and youth growing up in the Austrian Alps. 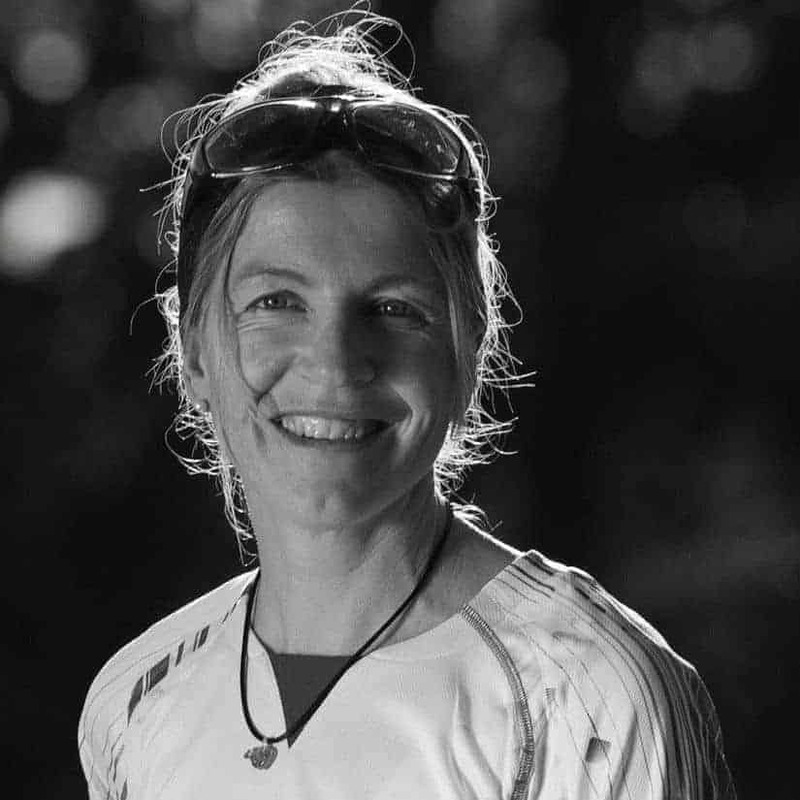 After receiving her Master’s degree in Biology at the University of Salzburg, (2000), she applied for a volunteer position at the Central Rockies Wolf Project, based in Canmore, AB, Canada. For seven years she worked on six different international wolf research project in very different parts and ecosystems. Two international awarded Nature Documentaries `Searching for the coastal wolves’(‚Die Suche nach den Küstenwölfen’, 2007) and `Running with wolves’ (‚Die Wolfsfrau’, 2009) tell about her work. Gudrun shares the common knowledge of the wolf being a flagship species of an ecosystem but she even more sees the condition of a wolf population as an indicator for the attitude and tolerance of the local people.